As the saying goes, "Prevention is Better than Cure." The best thing you can do for the health of your teeth is to be proactive in preventing dental problems before they arise. 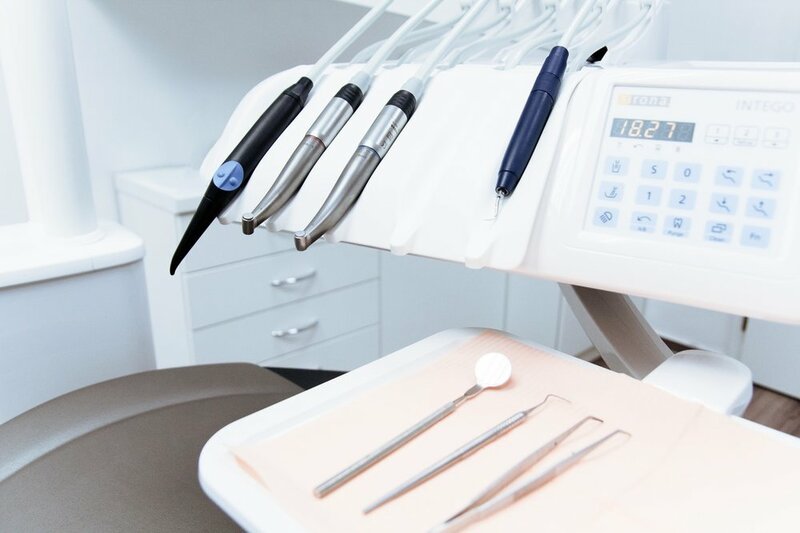 Our office aims to help you protect your teeth by detecting potential problems before they become larger issues that damage your teeth and gums. By keeping regularly scheduled checkups, you can prevent these problems from arising. Our team of dedicated and experienced dentists are more than happy to keep you smiling. For a detailed, routine cleaning and to understand more about your oral health, contact us for an appointment.